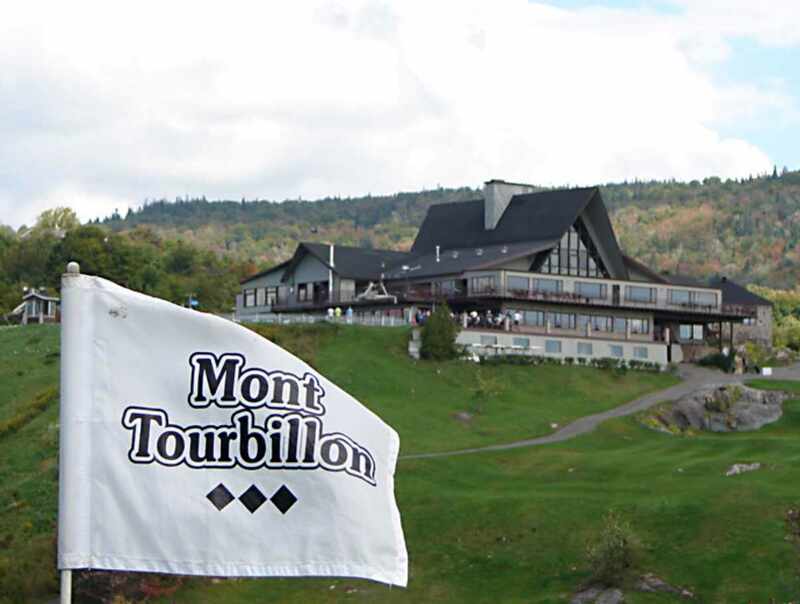 A 15-minute drive from the highways leading out of Québec City. 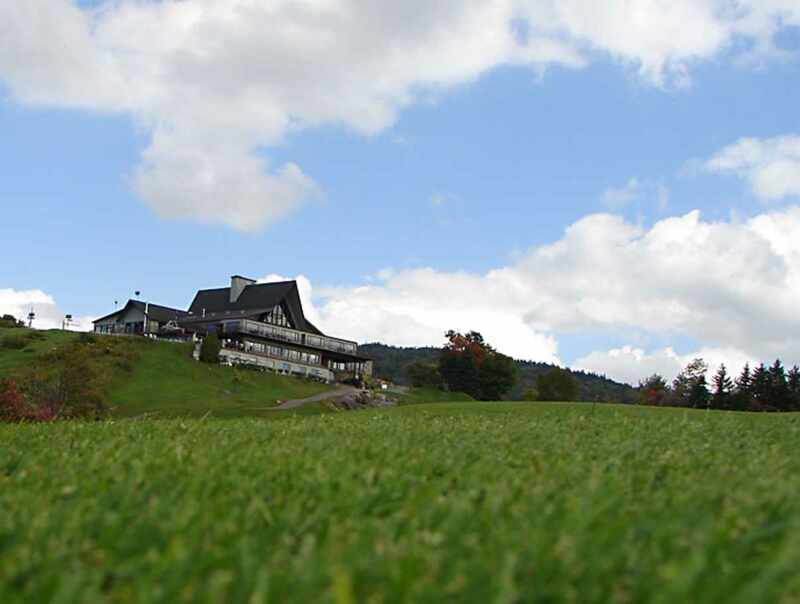 A gorgeous natural setting at the foot of a mountain where you can go golfing or innertubing. Golf tournaments, outdoor activities. 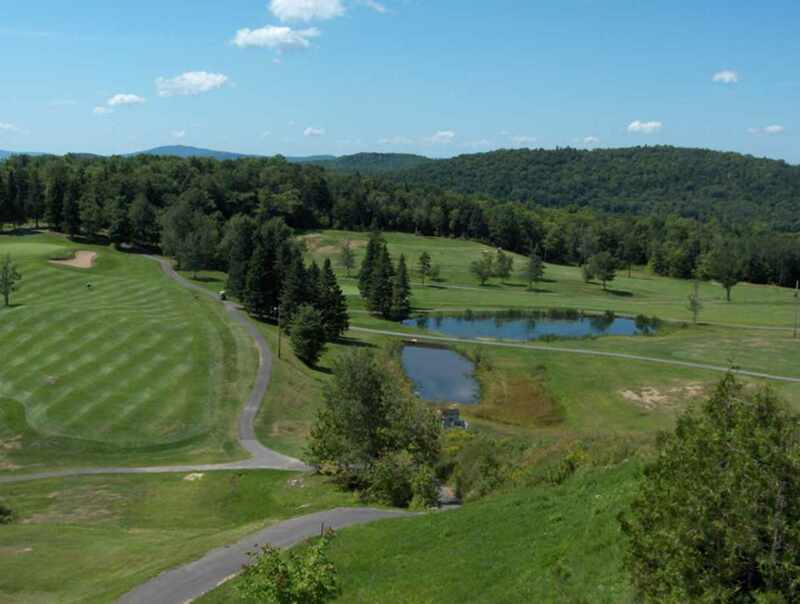 18-hole golf course with par: 70. Length: 6010 yards. 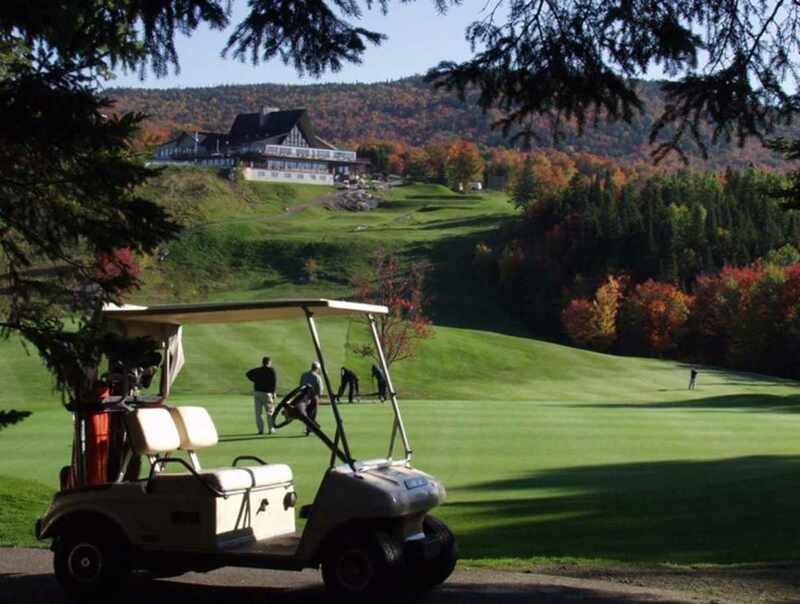 Golf club and cart rentals. Training green. Golf lessons. Reservations required. Hours: golf, open daily, 8 a.m. to 6 p.m. Hours: may vary depending on the weather and tee-off times. Call 418-849-4410 to confirm opening hours. Sledding: Monday to Saturday, 10 a.m. to 9 p.m. Call to confirm opening hours on holidays. Hours: may vary depending on the weather.